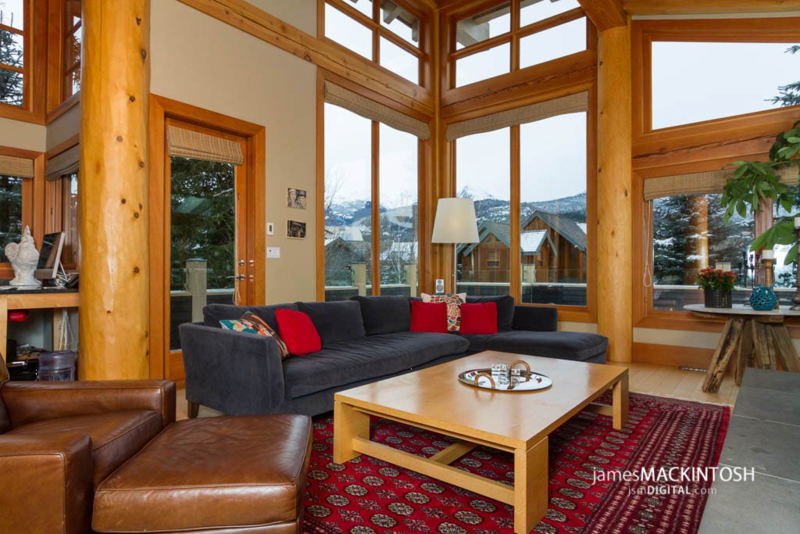 This Whistler luxury rental home features 3,500 sq/ft of deluxe living space. "If you've got a bit of country yearning in you, this western styled 3 level timber frame chalet is just what you're looking for". The well appointed Outback Chalet has 5 very well appointed bedrooms with their own en-suite baths The grand 750 square foot master bedroom on the third floor has a separate gas fireplace and lake views. Other features of this large country home include a large gourmet kitchen, 30 ft fireplace, high vaulted ceilings and more.